We’ve been at this branding and digital marketing game for over 23 years, and even we can say it confidently: there’s always someone who knows more than you. In that time, we’ve worked with some incredible people: business owners, attorneys, scholars, manufacturers. For as much as we taught them about marketing, each one taught us about their industry, their challenges and their ambitions. So we thought: let’s give them a platform to share that story. 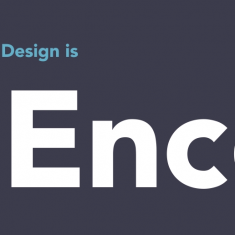 We recently sat down with Katie Thiemann, Colleen Smyth, Cynthia Wilhelm, and Colleen Barry. These four incredibly talented women direct marketing and outreach for Cor Jesu Academy, one of the region’s premier Catholic, all-girl high schools. Paradigm most recently partnered with Cor Jesu to create a new admissions campaign celebrating the hearts of their students. What are some of the most common challenges of marketing a high school? Each high school, especially here in St. Louis, has a spirit. But spirits sometimes turn into stereotypes that get away from the real message we want to share. So we have to be mindful of those stereotypes and create messaging that invites people to come and experience our campus–rather than leave ourselves open to word of mouth or misconceptions. How has the admissions scene changed over the last 15 years? We are now marketing a $60,000 product to both parents and pre-teens. We’re marketing the same product with different messages because what parents want and what their kids want are rarely the same. Given your crowded market, what message do you share to cut through the clutter? We like to champion our strong faith and our stellar academics, but I think we’re also trying to learn more into the things we do that go beyond college prep. For example, we are so proud of our Corporate Partners Initiative (CPI) that lets students apply their classroom teachings at some of the region’s top companies. We think having that on-site, hands-on exposure gives our students such an incredible advantage when choosing college majors and, ultimately, their career paths. We think the CPI is just the tip of the iceberg for how we’re changing the definition of college prep. We are going beyond the traditional AP courses and really focusing on programs that will provide lifelong value for our students. Our brand identity is that we are preparing young women for life, even beyond high school and college. And within that holistic message, we share the academic rigor we’re known for, our strong Catholic faith, and our all-girls environment. All that combines to create strong, confident, empowered women who will become leaders in the world. How do you think admissions marketing will change over the years? I think we’ll see high school admissions marketing become a lot more personalized and targeted. We think about all touchpoints we have with our prospective families–postcards, phone calls, emails–and are always trying to make them more impactful through personalization. Parents really want to know that their daughters matter and that our school is a place in which they can invest. We show that by investing in them before their daughter even puts on the uniform. 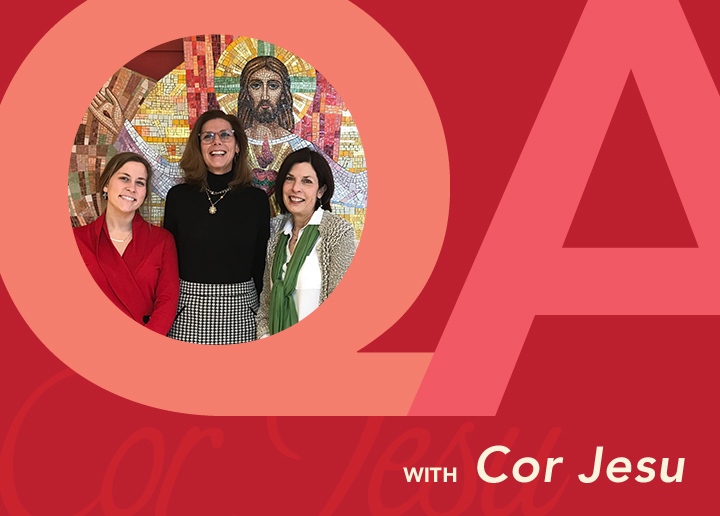 What’s next for Cor Jesu? How do you plan to evolve your marketing? Something we’ve thought about is taking a more collaborative approach with our fellow all-girls Catholic schools in the area. There’s a lot of strong messaging that we can do together to grow the whole pie of Catholic education in St. Louis. Each of us has such a unique spirit that we aren’t necessarily competing with one another for any given student. But together, we know we could get more young women into Catholic school, where each student will be prepared for a bright future.